If your residential or commercial property in Bergen County, NJ, has been damaged by a disaster, then you need to immediately get in touch with ServiceMaster Restoration by Complete for our professional disaster restoration services. We employ well-trained technicians who are properly equipped to provide you with effective restoration services after experiencing a fire, flood, mold growth, or storm. Within 1 to 2 hours of your initial phone call, we will respond to you. 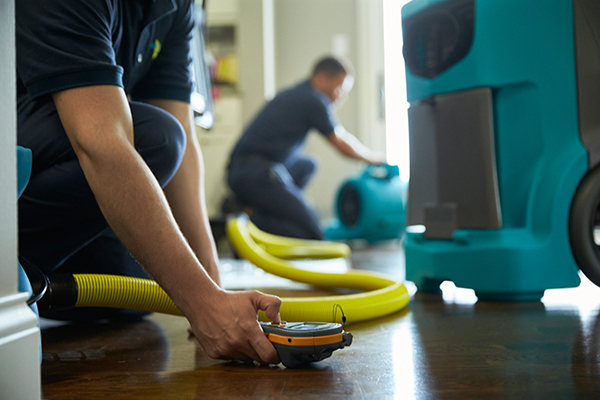 Our technicians use the industry’s best equipment, cleaning products, and techniques, so you can trust us to thoroughly restore and rebuild your home or business to its previous condition. No matter what has sourced the water and moisture, we will limit the water damage on your property and eliminate any excess water and moisture. Whatever areas, materials, and objects that have been affected will be thoroughly dried and restored. Whether there’s flooding or other kinds of damage done to your property due to a storm, our technicians can handle this. 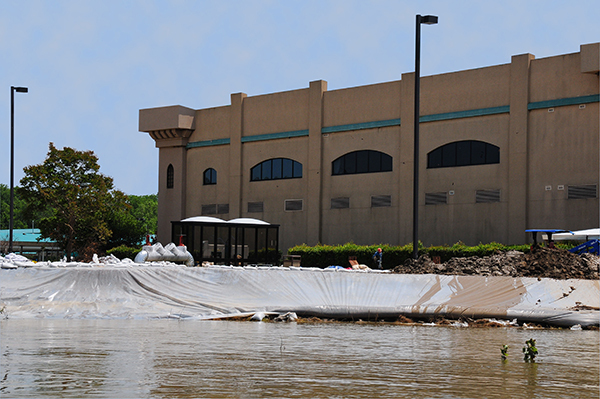 We will conduct any necessary repairs to the building’s interior and exterior, and we’ll extract floodwater from your home or business. If your property’s plumbing system has frozen water inside, then the ice may put enough pressure on the pipes, causing pipes and sprinkler heads to burst. 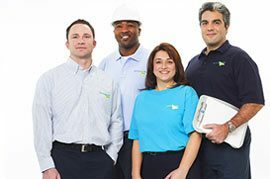 Our technicians are available on a 24/7 basis to address burst pipes or sprinkler heads and the water damage they cause. 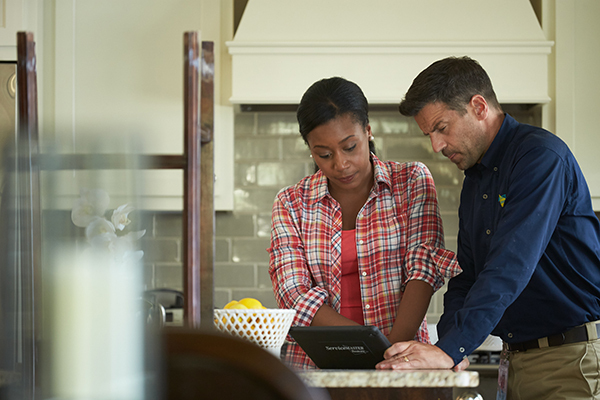 In the event that your home has suffered damage from a fire and the resulting smoke, we can help. In addition to repairing fire damage, our technicians will also limit the damage done by corrosive byproducts, such as smoke and soot, and restore affected materials and objects. 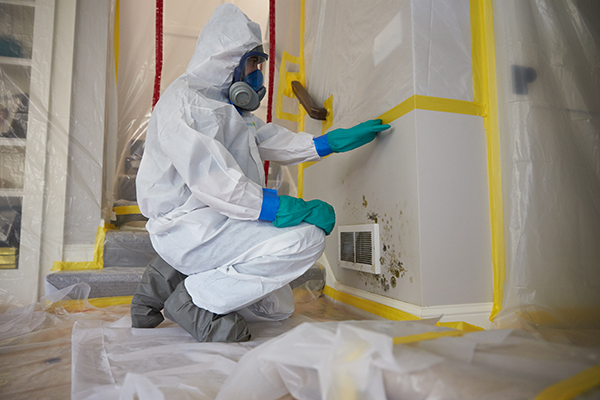 Mold growth is particularly concerning for your property and for your health and well-being. 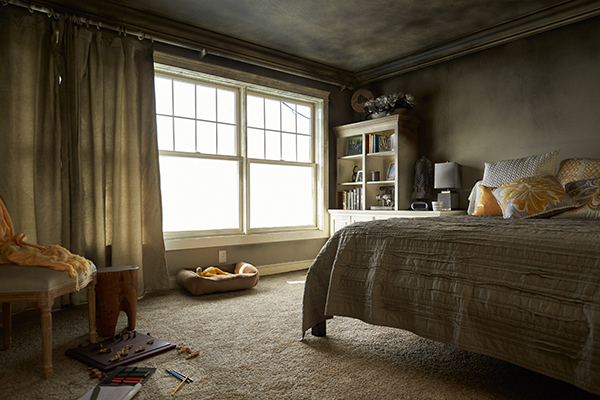 With our help, mold will be a problem of the past. Our technicians will locate all cases of mold growth on your property and contain the fungus to prevent it from spreading. Then, we will remove the mold and repair or restore the contaminated surfaces. Call (732) 840-3570, where we are available 24/7, to get in touch with ServiceMaster Restoration by Complete for the swift reply concerning the disaster restoration services we provide in Bergen County, NJ.